How Do I . . . Reserve a Meeting Room? 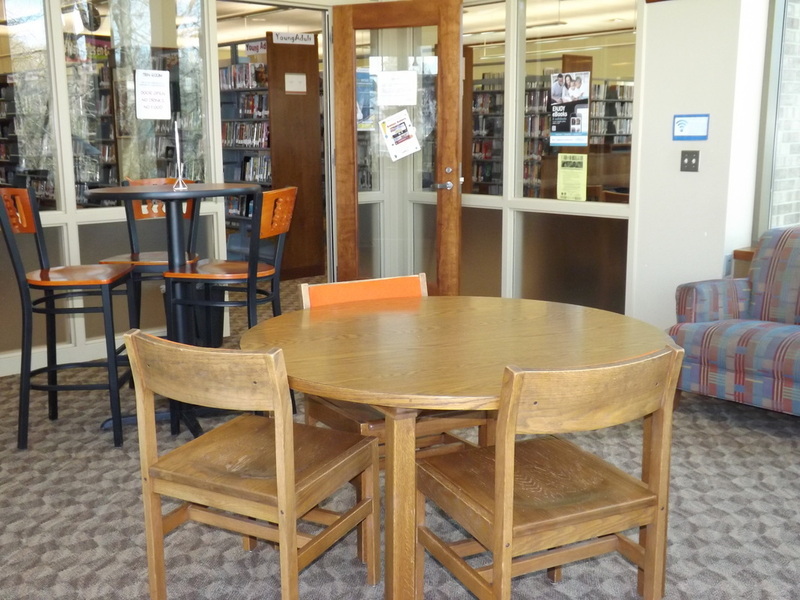 The Barlow Memorial Library offers two meeting rooms for rent: the Conference Room and the Community Room. The meeting rooms are available to individuals, businesses, community groups and organizations. The rooms are only available and accessible the day of rental and only during library operation hours. 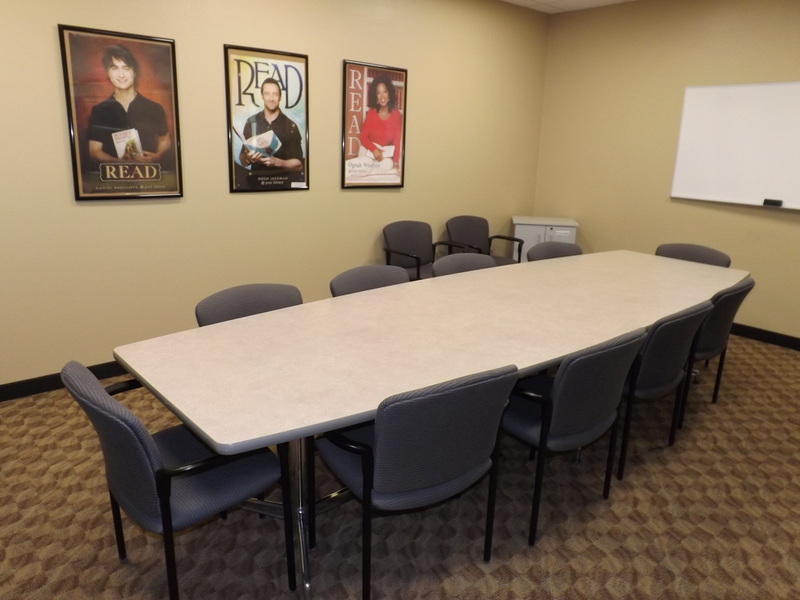 You may call or stop by the library to reserve the Community Room or Conference Room. A signed application and deposit are required to reserve the room. The deposit due for the Community Room is $25.00 and $10.00 for the Conference Room and must be paid at least two weeks after request for reservation is made. Click ﻿HERE ﻿for the Room Policy and Guidelines. The reservation application is available for download below. 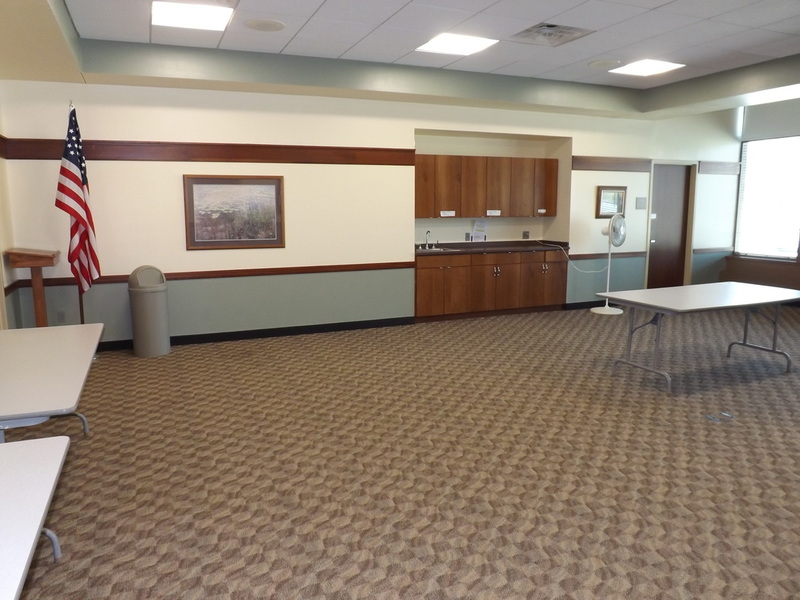 Great for parties, bridal and baby showers, business presentations and more, the Community Room is a large area with tables and chairs available. We have 7 tables available (seat 8-10) and 88 chairs. The Conference Room is the perfect place to hold meetings and features comfortable seating and multimedia capabilities. Tables seating of 10, with extra chairs available.